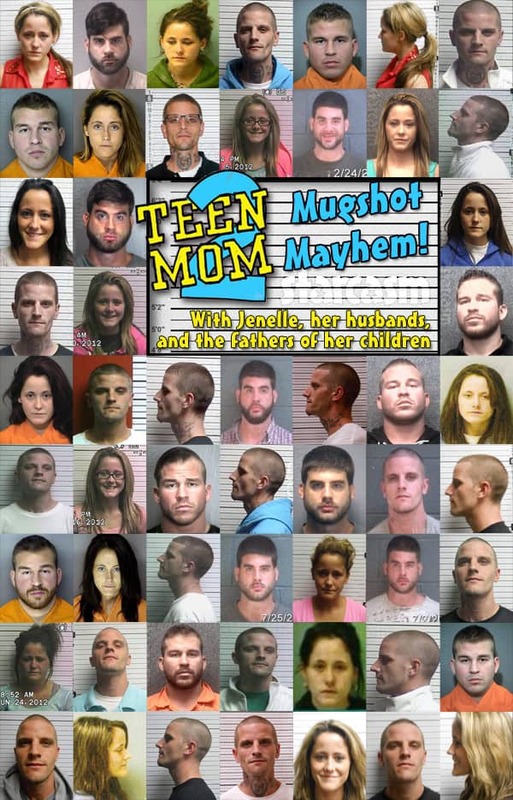 Mugshot Mayhem: All the Teen Mom OG & Teen Mom 2 mug shots! 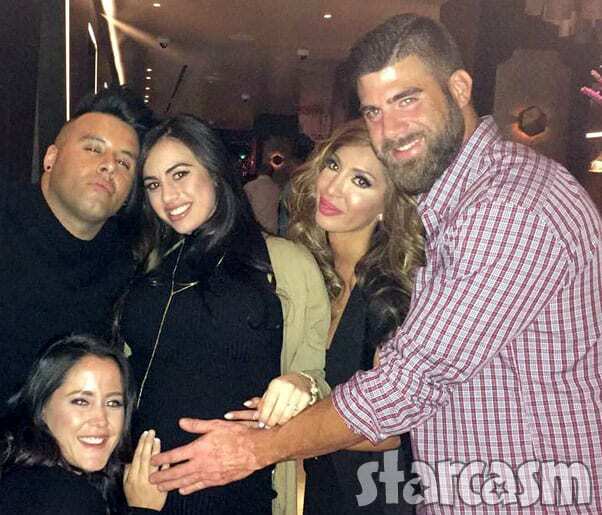 Tonight is the Season 9 premiere of Teen Mom 2, and MTV will be following up onwith two Teen Mom specials. Next Monday at 8/7c the network will premiere “Maci & Taylor: A Love Story,” and on Tuesday, January 15, they will be re-airing their 2018 special “Mugshot Mayhem” at 9/8c. Maci and Taylor reveal never-before-heard stories and insights into their beautiful love story; from long-distance love to a full house with three kids, stars Maci and Taylor open up and tell all. To be honest, I thought this was a new special, but it seems that I merely missed when it first aired back in October of last year. 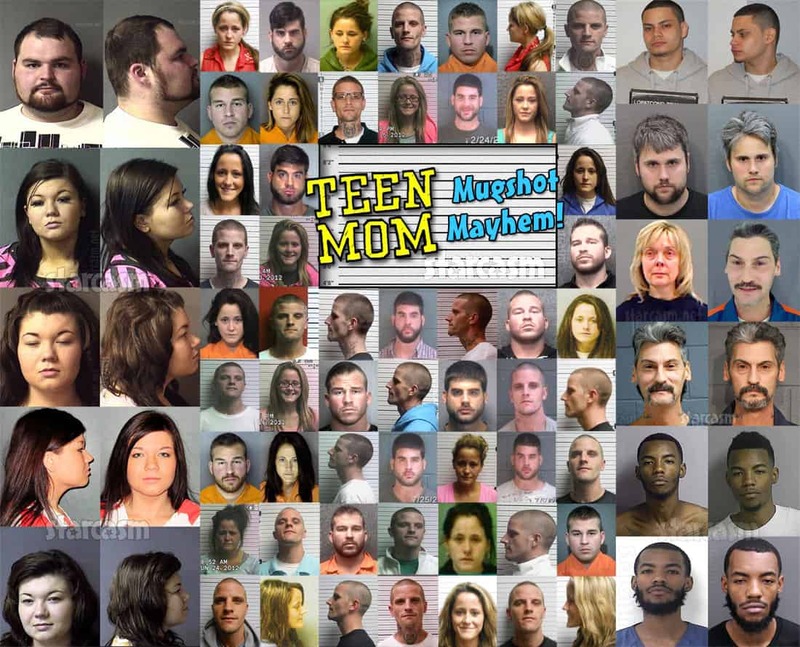 Despite being late to the party, I still felt inspired to take my own trip down memory lane by compiling all of the mug shot photos I could find for Teen Mom OG and Teen Mom 2! Mainly because of Jenelle’s numerous relationships with bad boys over the years, I did have to implement some restrictions on who is included. Basically, these are the booking photos for the moms and dads on the show as well as their parents. 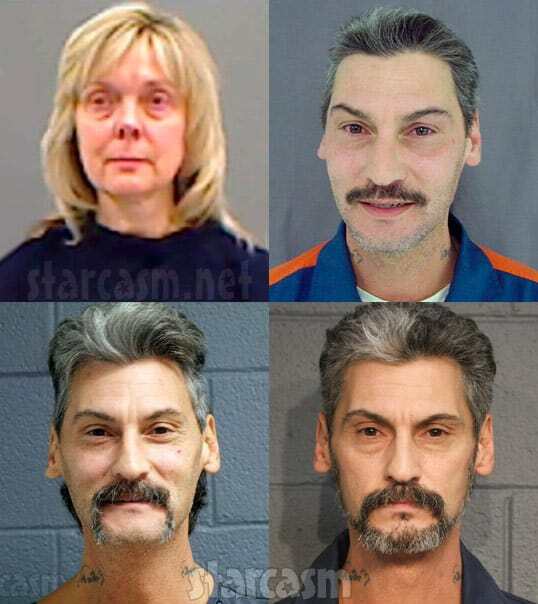 I felt I had to include their parents because this post would be silly with Butch and Deb’s mug shots! There was one other asterisk as I also decided to include Courtland Rogers as well. 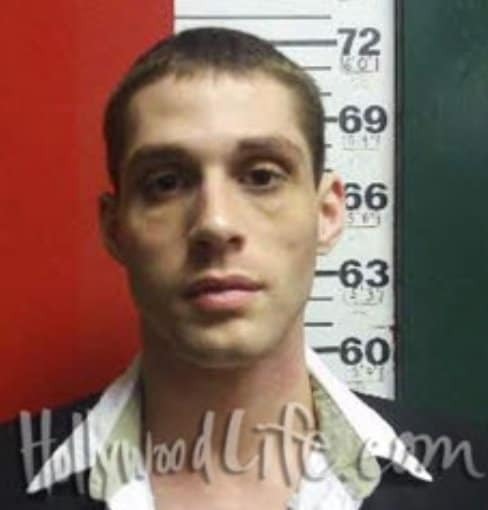 Jenelle’s other bad boy beaus like Kieffer Delp, Josh Miller, and Gary Head were left off the list, but Courtland was her husband, so I thought that merited his inclusion. Plus, pro lifers will argue that he was also a dad. 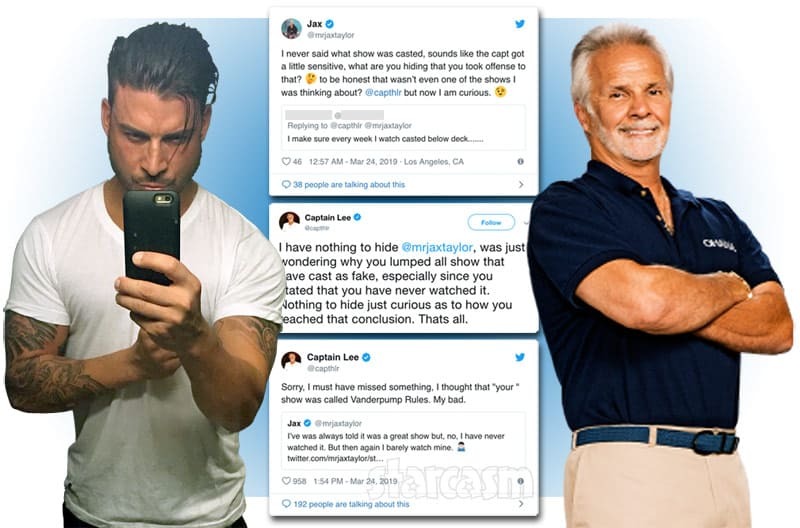 When I was compiling the above image I was struck by the amazing fact that Jenelle’s mother Barbara Evans has somehow managed to avoid being arrested! Jenelle has the police on speed dial, and she has been known to hurl accusations around like they are glasses of ice water, so it really is astonishing that she didn’t get Babs booked on some sort of charge that was later dismissed. 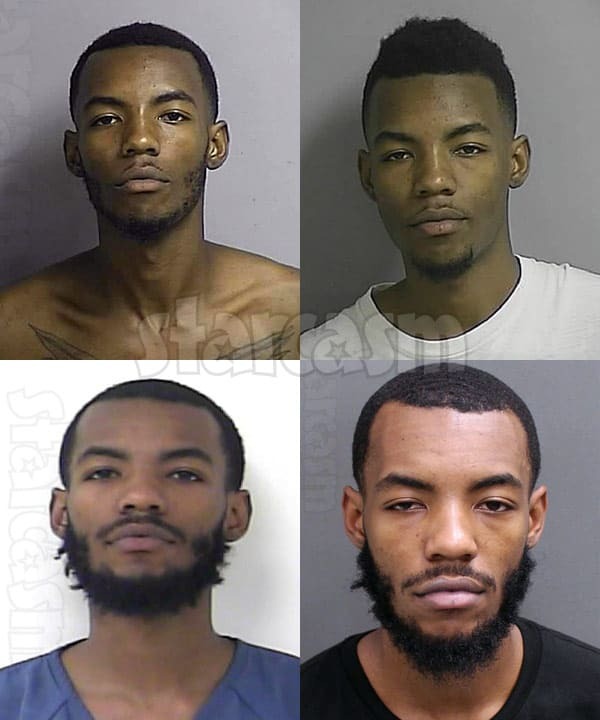 Teen Mom 2 fans will probably note that there is a glaring omission in the collection of mug shot photos above — Chelsea DeBoer’s ex Adam Lind. 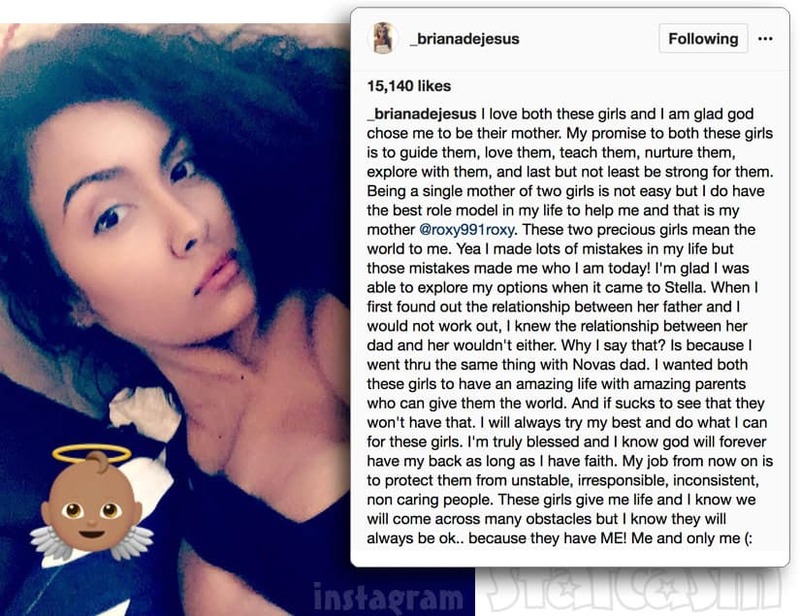 Despite having a rap sheet that rivals Jenelle’s, South Dakota does not make booking photos available to the public. I believe they recently changed the law to allow for mug shots to be obtained in felony cases, so perhaps we will get an Adam Lind mug shot photo eventually — although I most certainly hope that isn’t the case! Unfortunately, although Farrah Abraham has been arrested twice, we don’t have a mug shot photo of her from either instance. Because we abhorred that vacuum so much, we created our “Top 4 Farrah Abraham mug shot guesstimates” back in 2013 — one of which (with her crying) is now ubiquitous online. 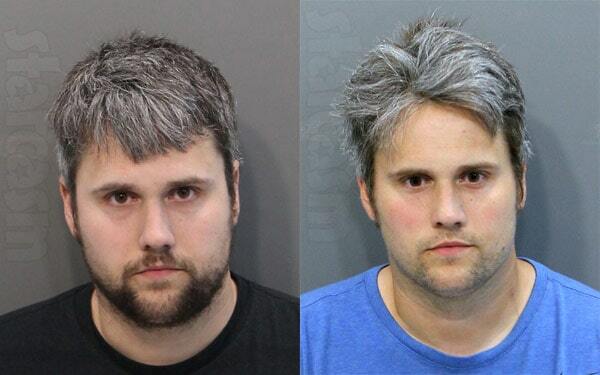 Although we didn’t cover him much back in the day, I thought Bristol’s ex Levi Johnston had a mug shot floating around — but it seems I was mistaken. Apparently his mother was arrested, but that seemed like way too much of a stretch, even though it technically fit my guidelines. 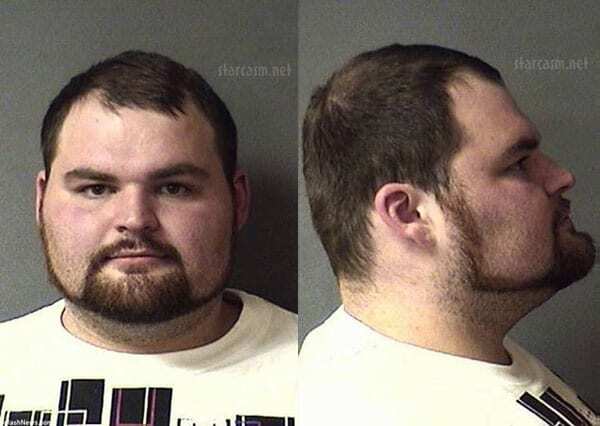 If, for some reason, you still have a hankerin’ for more Teen Mom related mug shot photos, then I recommend you revisit an often forgotten blast from the past in the form of Amber Portwood’s ex boyfriend Clinton Yunker. 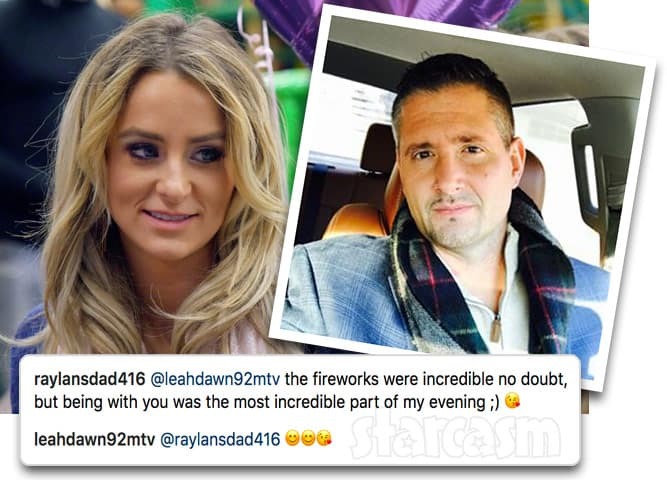 * This post initially indicated that the Maci and Taylor special was airing Tuesday night, but that has since been corrected. Our apologies for the error.